Culturally enriching, visually captivating, and chock-full of feel-good scenes, Otto Bell’s first feature-length documentary The Eagle Huntress is the perfect film to kickstart the new year at UVic’s Cinecenta. 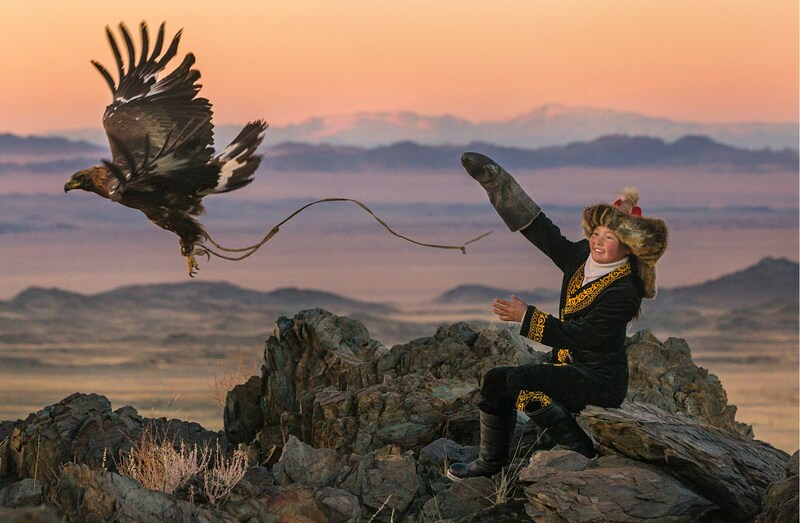 For the average North American viewer, having no prior knowledge of anything remotely related to the nomadic tribes of Mongolia, let alone the traditions of eagle hunting, is to be expected when embarking on the whirlwind journey that is The Eagle Huntress. Thankfully, all is explained fairly quickly in the opening scenes — both by the visuals and by a clear-cut narration from Star Wars: The Force Awakens’ Daisy Ridley, who is also the film’s executive producer. The documentary follows Aisolphan, an ambitious 13-year-old girl who longs to become the first female eagle hunter in her family, despite strong backlash from the community elders. Her family has seen much success with 12 generations of eagle hunters, but she is rejected for going against gender norms. While this sounds like a storyline we’ve all heard before (the age-old tale of women unable to do what men can do), this documentary invites us to appreciate more than just that. We’re immediately given a glimpse into Aisolphan’s everyday life, from playing with her siblings to meals with family to the boarding school she attends five days a week. But perhaps more importantly, there’s an emphasis on the vastness of her culture’s mountainous land and the tents that they proudly call home. Aisolphan expresses her dreams of eagle hunting to her father, who is surprisingly supportive. They go to Aisolphan’s grandfather for his blessing before she catches her first eaglet, an animal used to hunt foxes and other small animals to provide food and fur for seven years, until returned to the wild. Despite protests from elders of the community who claim that women couldn’t possibly have the strength and physique to hunt, and should focus on marriage instead, Aisolphan and her father make the lengthy trip on horseback for the annual eagle hunting competition in Bayan-Ölgii, Mongolia. 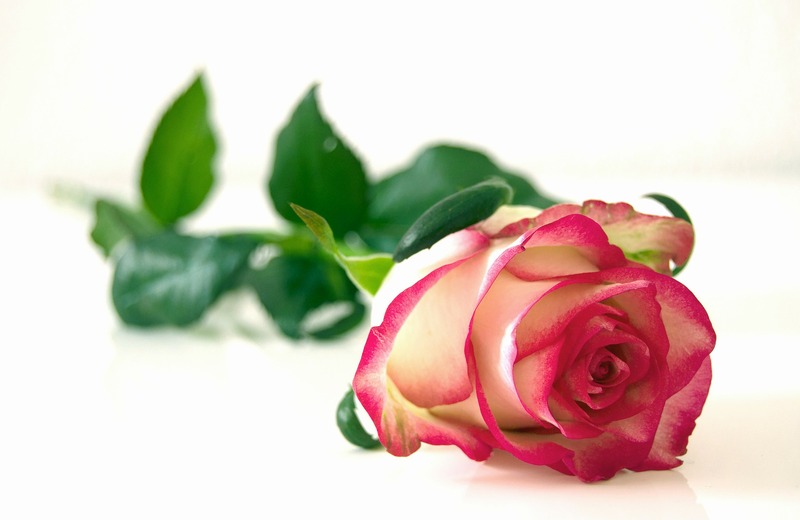 She is both the youngest contestant and first female in the competition’s history. Along with Bell, cinematographer Simon Niblett, who previously worked on a number of smaller scale productions, is responsible for the many gush-worthy shots that are arguably the highlight of this film. The clever use of drone cameras to provide a bird’s-eye view pays homage to the heroine’s avian companion, and invites us into this unfamiliar landscape. Another noteworthy sequence is where Aisolphan captures her eagle from its nest atop a massive, rocky cliff, with obvious switches to some home video footage. The shakiness of the camera adds to the tension of the hunt, alluding to the dangers of eagle hunting and the bravery required to partake in this tradition. This is contrasted with the more professional shots seen throughout, vibrant in colour and vast in scale, featuring an array of extreme long shots to depict the land. Just about every shot is captivating, and allows us to be as engaged in the journey as Aisolphan herself. The film also does a phenomenal job in sharing the culture of the Mongolian nomadic tribes and their ideals of feminism — or lack thereof. We see the simplicity of their daily lives, and the survival-oriented mentality that appears to be galaxies away from our own. Inside the tent, we see the entire family huddled around one community dish, their only form of technology a home radio circa the 1980s. We are also reminded that feminism and female empowerment do not equate to an absence of femininity, as the film features shots of Aisolphan painting her nails, carefully selecting her outfits, and talking with her group of female friends at school (who all think it is beyond cool that she wants to be the first eagle huntress). If you are looking for a plot-centric film, The Eagle Huntress may not be for you. Where it falls short is perhaps in its predictability and the rather stereotypical framing of protagonist and antagonist. However, if you enter the theatre ready to be presented with a documentary only, prepare to be enlightened by the overall beauty of the images and inspired by its creative depiction of female empowerment. What better way to start off 2017 than with a motivational film that encourages us to confront our own battles? The Eagle Huntress screens at Cinecenta from January 5–8, with multiple showings per day. For more information visit cinecenta.com.